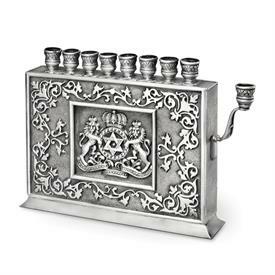 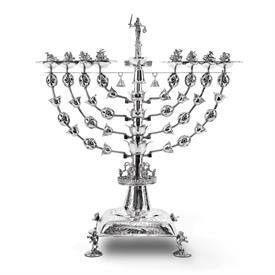 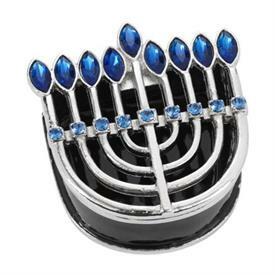 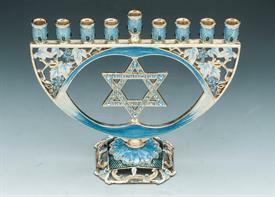 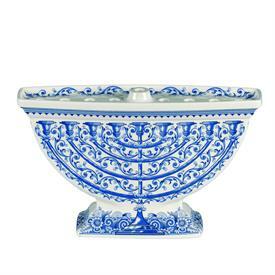 Menorahs for sale affordable pricing ! 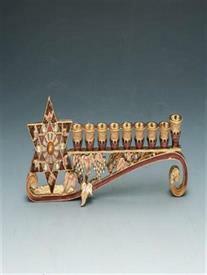 3190060 Menorah With Star Of David 8"X6.5"X 2"
Menorah 9"In Length 3" Tall Browns And Beige With Yellow Stones. 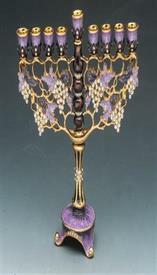 Menorah 8"X 7.5" Lavender And Purple With Crystal Stones. 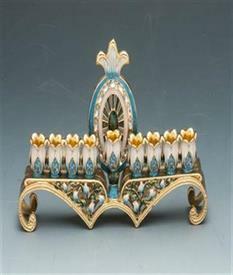 Menorah 8" X 3" Blue And Gold With Lily Of The Valley And Blue Stones. 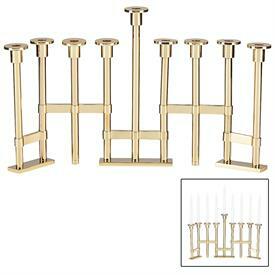 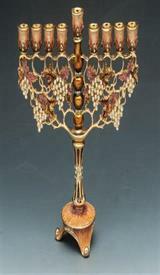 Menorah 8"X 7.5" Brown,Beige,Gold With Yellow Stones.